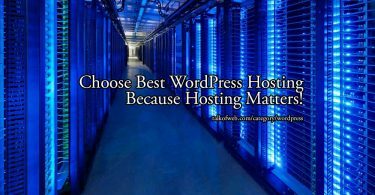 So far we have discussed that what is wordpress, how can you choose a wordpress hosting and what to do after having a new wordpress blog. 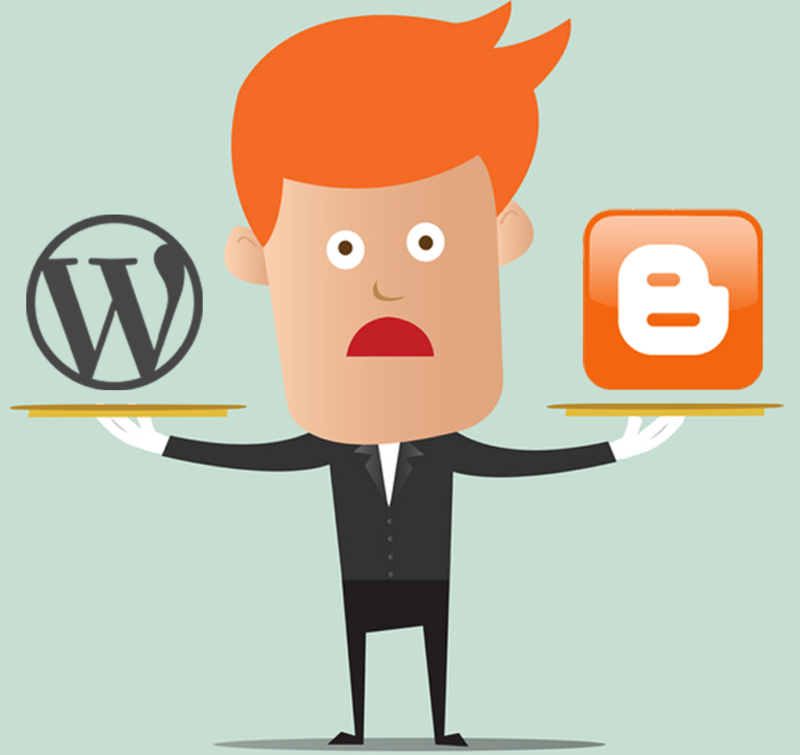 But we haven’t discussed that how actually can you write and publish a post on the wordpress blog. I hope so that you might have selected a good wordpress theme or it can also be the case that you might be using the default official wordpress theme which comes pre-installed with wordpress. 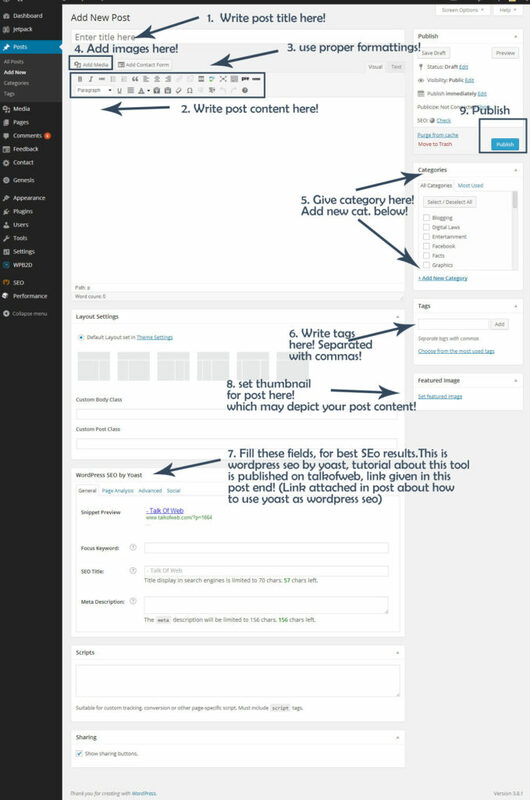 The default themes for wordpress are really good which often receive updates from the wordpress. After reading this article you will come to know about writing and composing a blog post on the self hosted wordpress blog. 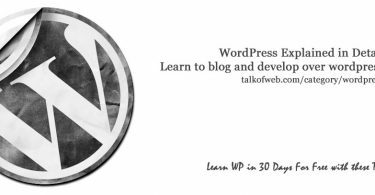 This post is for the newbies which don’t know a word about wordpress. This is the first step, you will do every time you want to write something to your blog. This is protected by the username and password which you had choosen at the time of installing the wordpress. The url to your dashboard is something like : www.yoursite.com/wp-admin , after you have written your username and password, just login to your dashboard. This is the main part and is quite easy to be adopted. 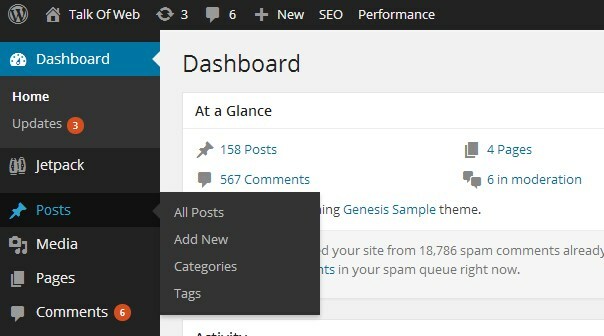 This is the beauty of the wordpress that every new person becomes quite friendly to it’s interface within a short period of time. Above is the complete guide about the elements of a post. You can also preview your post before publishing and it is a good practise to be done. 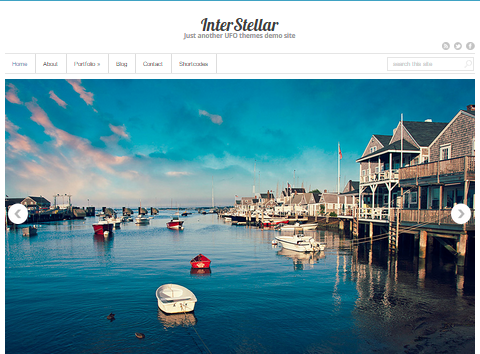 Add media is really a good option to visually make your post appealing and attractive. You must have images related to your post so that you may be able to insert them into your post. 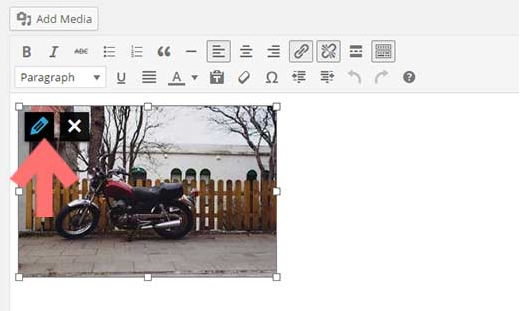 When you will click on the add media while creating your wordpress post then you will have a popup window where you will be able to upload your image. After you have uploaded the image, you will click on insert image into the post but before inserting do check the image customizations and positioning options once the image has been uploaded these options will be shown to you. 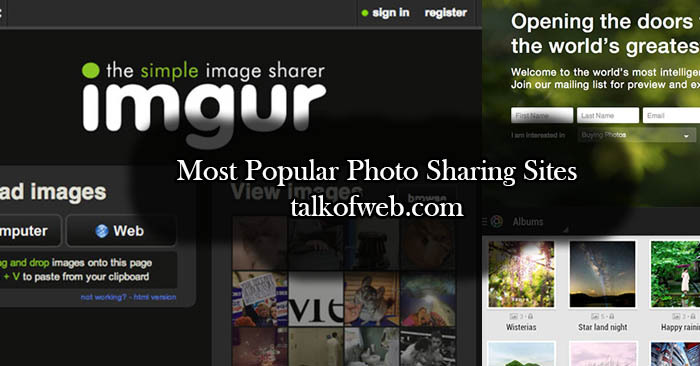 The available options for the images positions are center, left or align right. Depends on how you want to place the image. In the screenshot I have written that you must use the formatting options, in the formatting tools you can see a drop down selection area where the word “paragraph” is written, here you can choose that what sort of thing you are going to write i-e either it is paragraph, a heading or else a quote. You should use all the available option for the right sort of things, this means don’t use paragraph for what is heading and don’t use the heading format for what is a quote. This way, you can keep the things clear and smart.